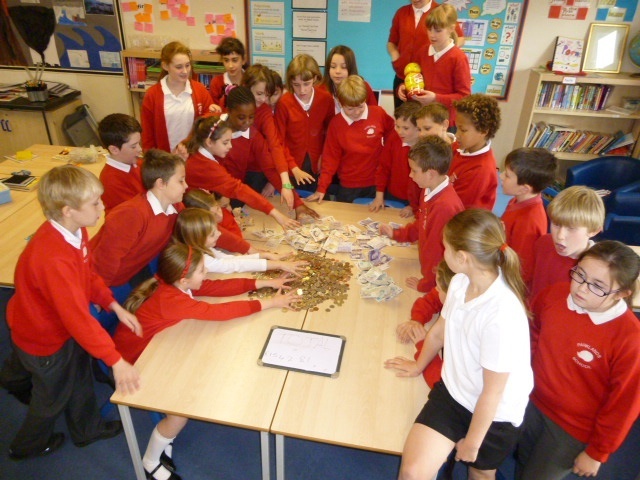 The children in Oak Class have had a great time taking part in the Fiver Challenge. This is a national initiative to help children understand about setting up and running a small business. 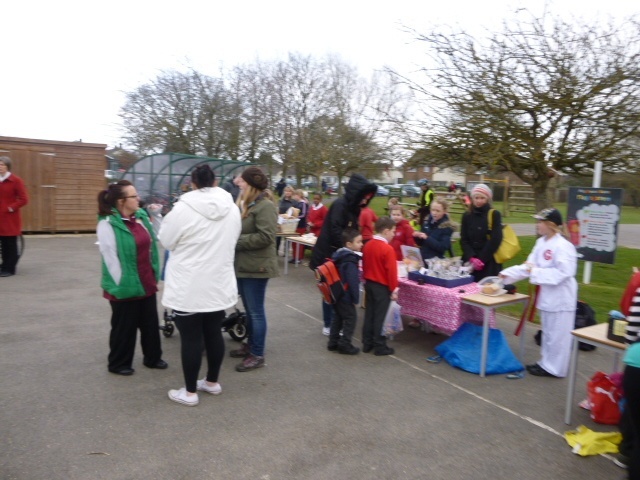 All the children were given £5 and had to set up and run a business from home and school. They designed logos, advertisements and had 5 weeks to make as much profit as possible. Some children worked by themselves while others worked together, buying what they needed and then selling to friends, family and in some cases, the general public. There was a wide range of business, ranging from making cakes and cookies, car washing businesses, making home made cards and crafts and even a house clearance business. The children had to keep a record of income and expenditure. 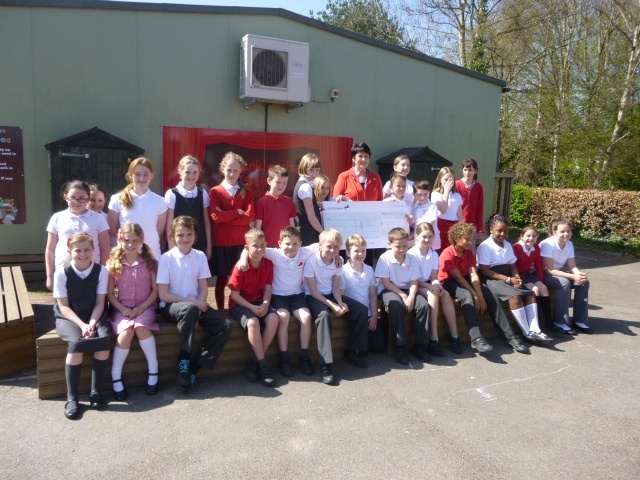 At the end of the 5 weeks, Oak class made an amazing profit of just over £1600. Much of this money has been donated to charities, such as Chestnut Tree House and The Sussex Snowdrop Trust. Part of the profit has been kept to spend on a reward for the children’s hard work.